Louisa is currently studying Sport Therapy at London Metropolitan University after a career change in 2016 from furniture designing. Whilst contemplating this change Louisa went to Switzerland, Japan and Australia to teach skiing and acquired her British Alpine Level 2 and Australian Adaptive Level 1 Ski Instructor qualification. She fell in love with the biomechanics that go with the sport and became aware of the potential injuries from the stress that is put on the body. Keen to be involved in making changes in training and injury prevention as well as rehabilitation Louisa achieved her Personal Training diploma which lead to her Sport Therapy degree. 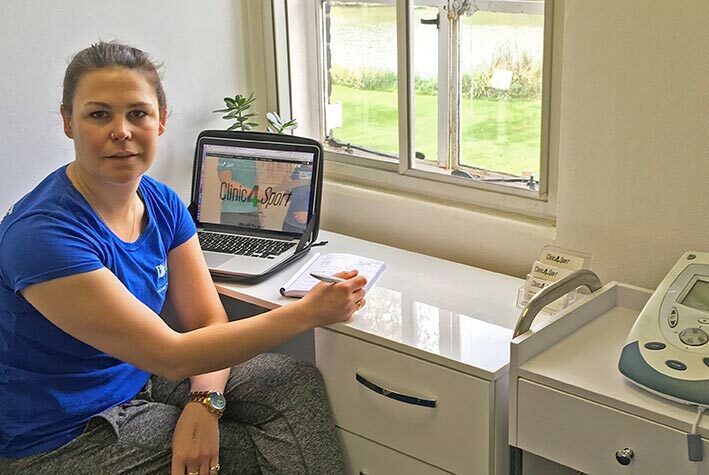 Wanting to be involved in Clinic4Sport and the brilliant work that Samia does with her athletes, Louisa is helping out with the administering side of the business including researching better ways athletes can reduce injury in their training.